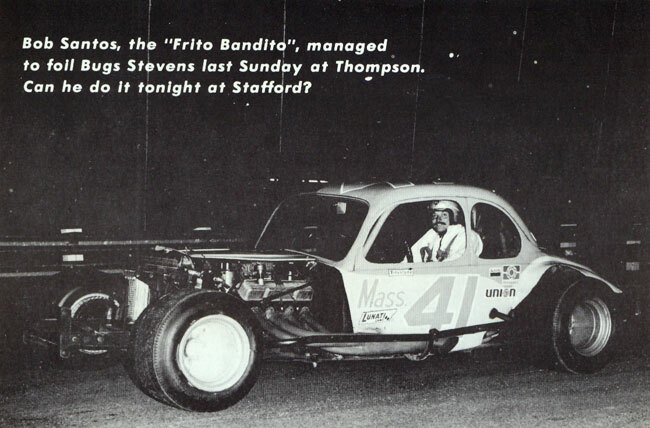 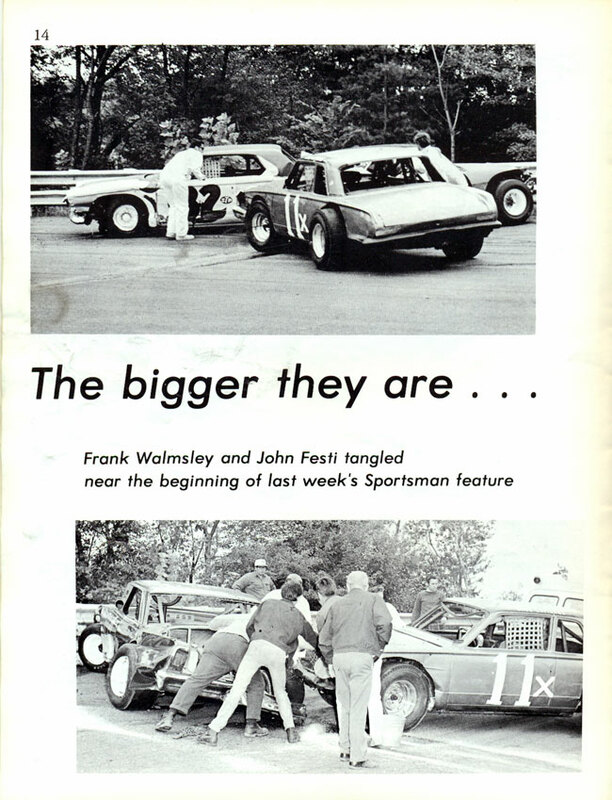 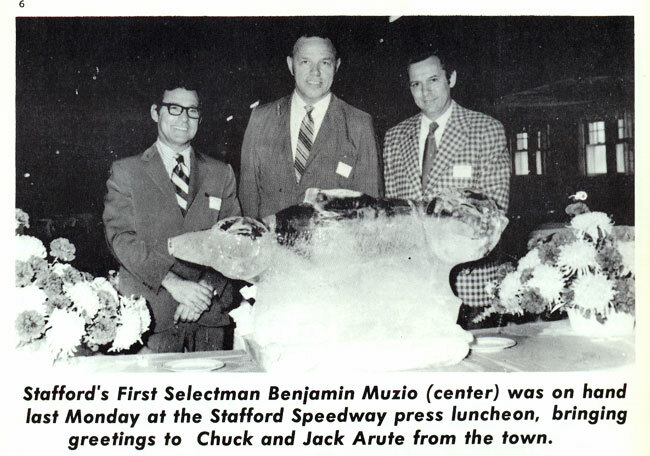 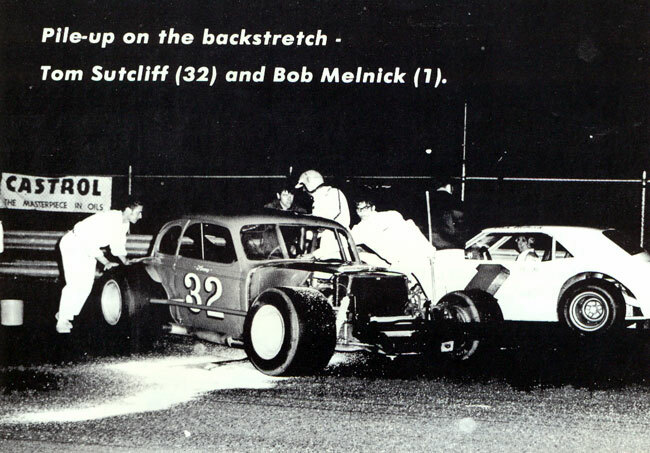 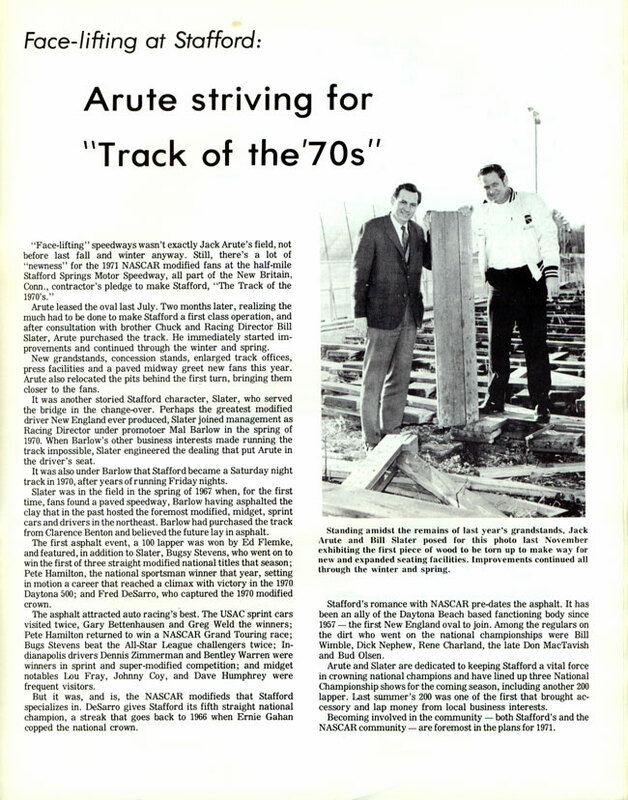 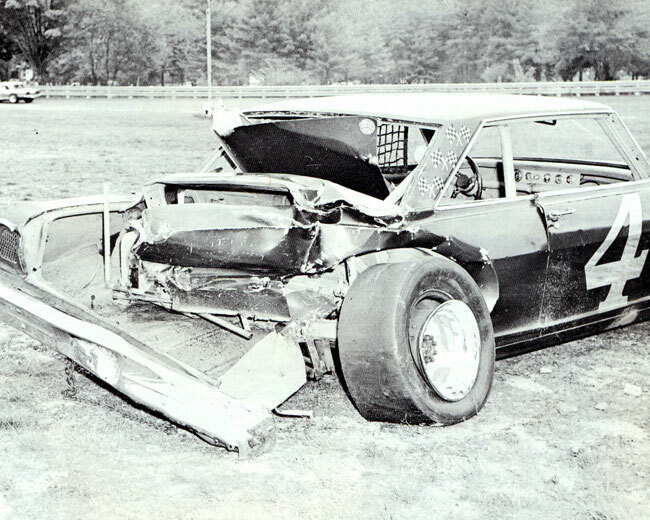 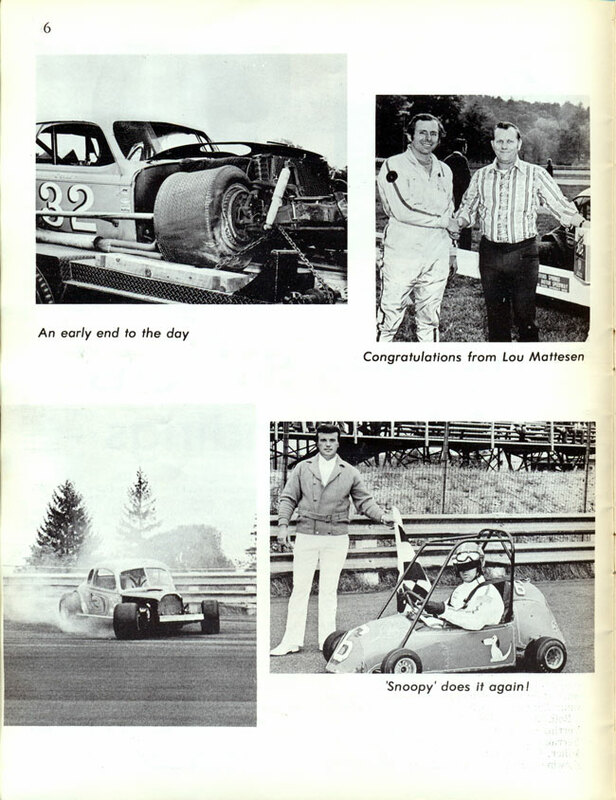 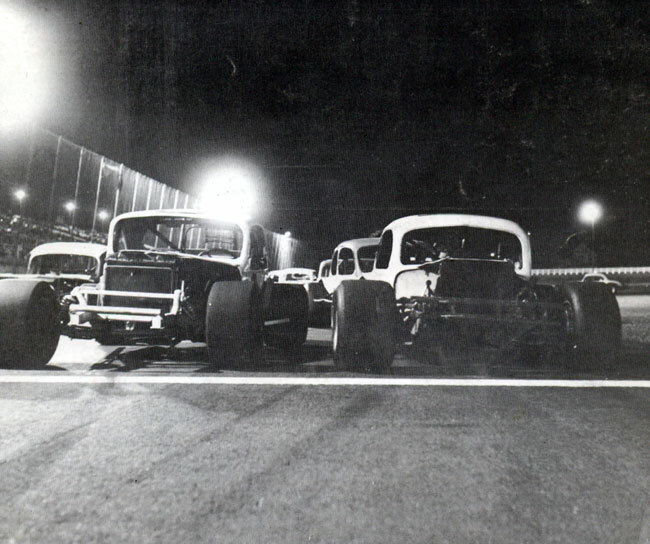 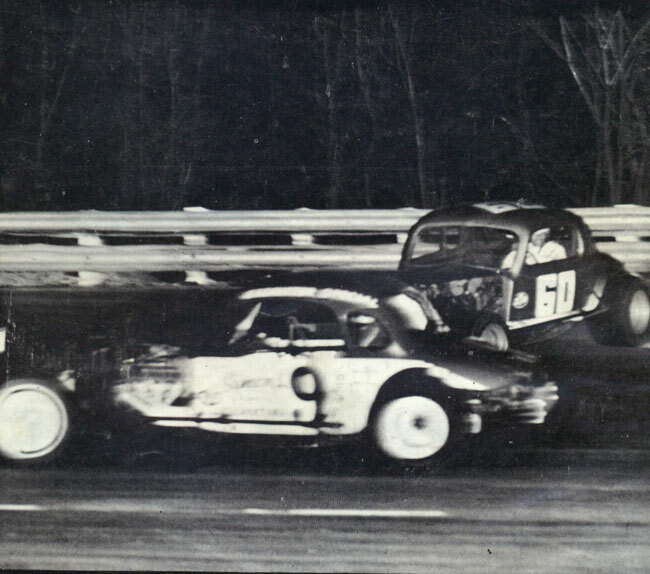 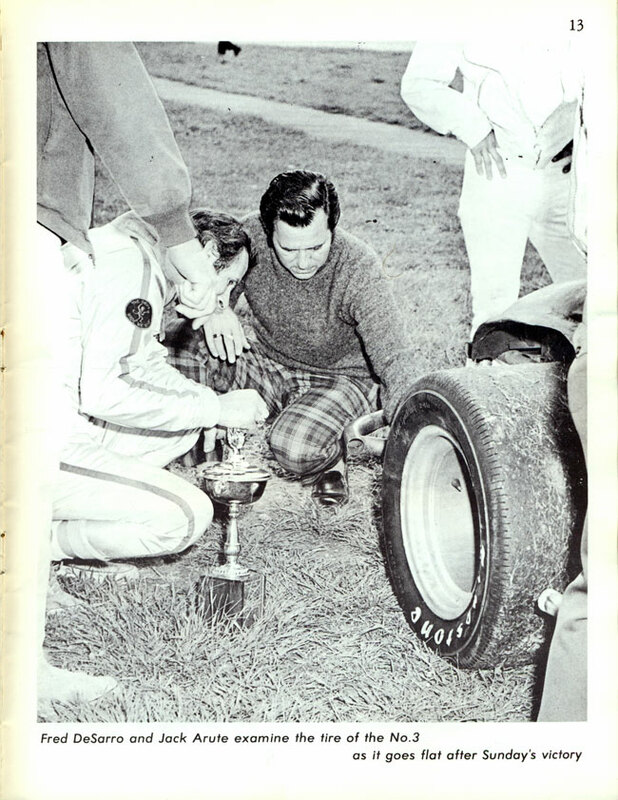 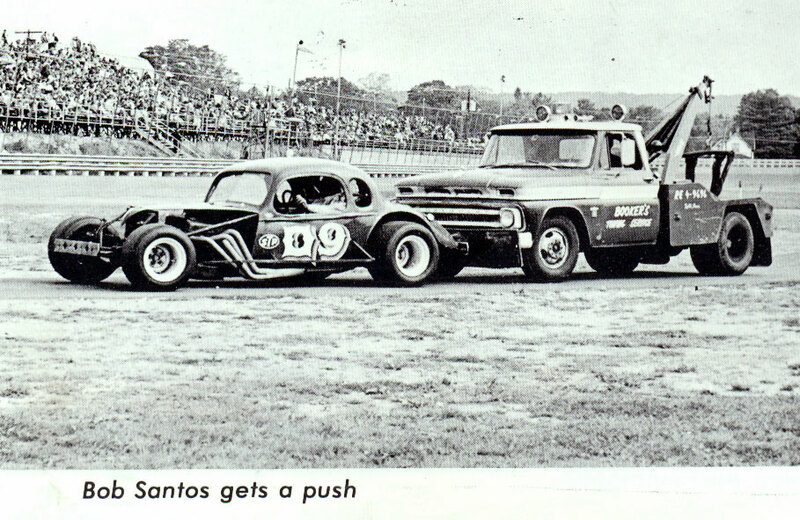 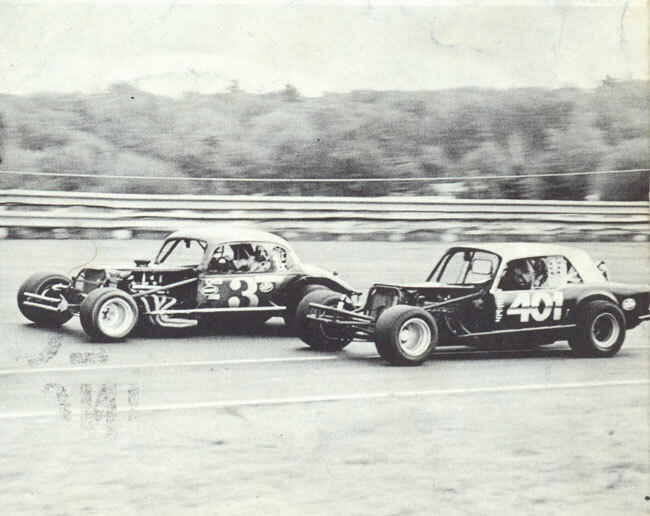 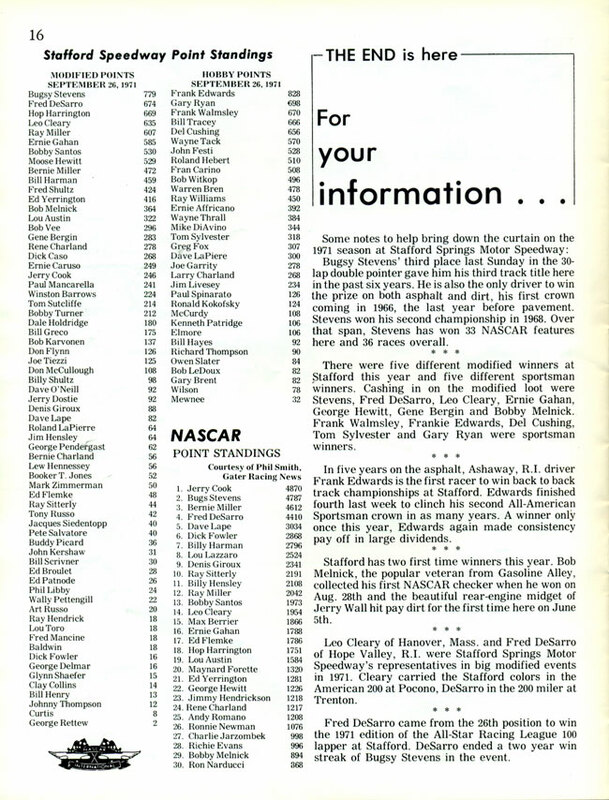 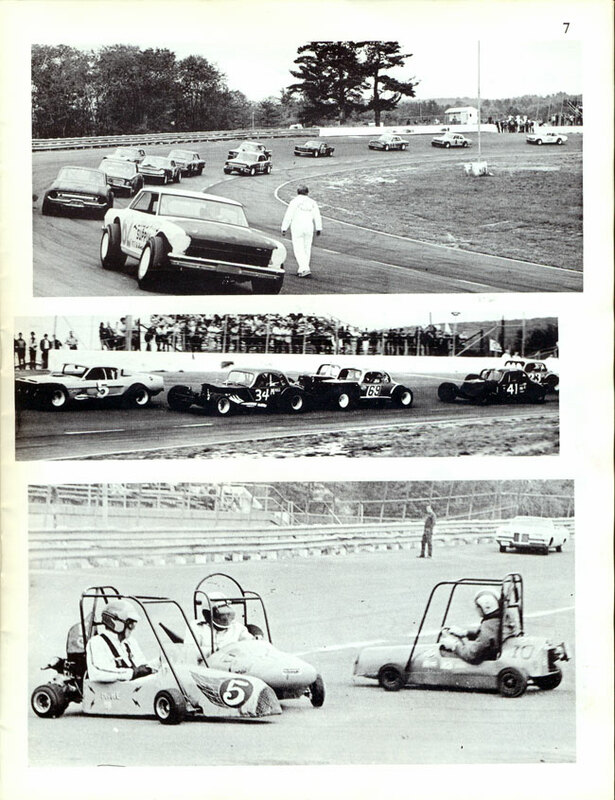 1971 was a year of changes at Stafford Motor Speedway; Jack Arute Sr. realized that much had to be done to make Stafford the first class operation he was striving to make it. 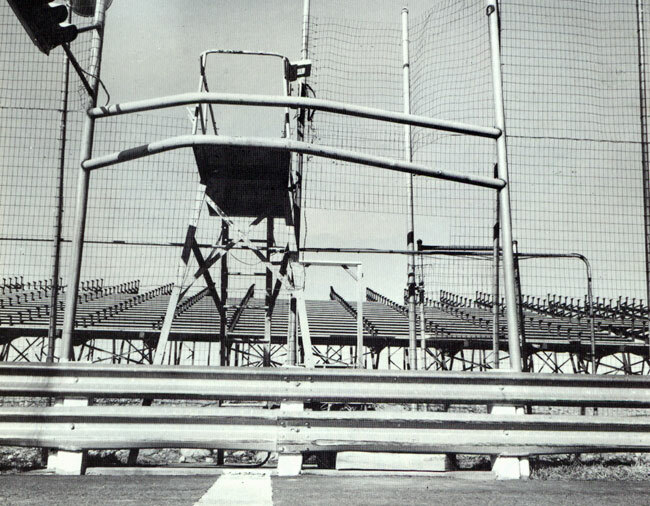 New grandstands, concession stands, enlarged track offices, press facilities, and a paved midway greeted fans in 1971. 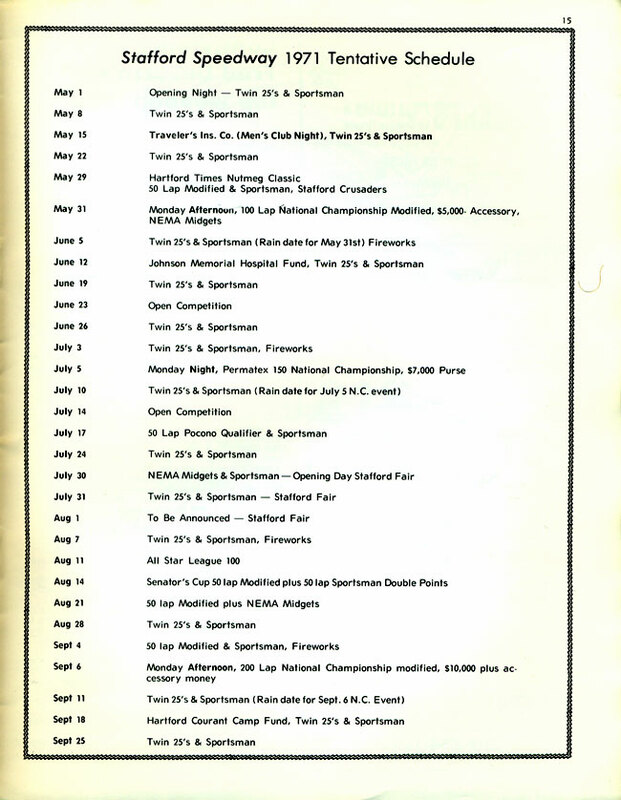 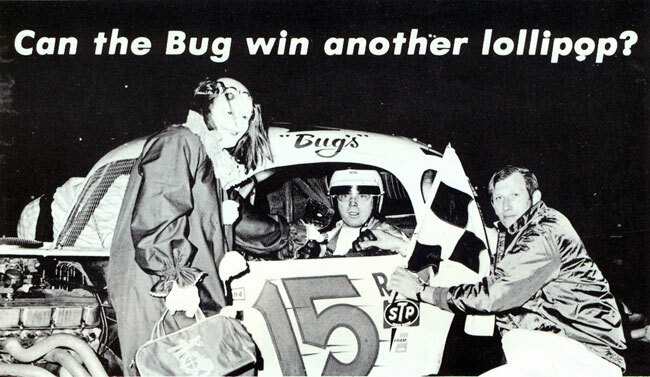 This was the beginning of a new era for the speedway.